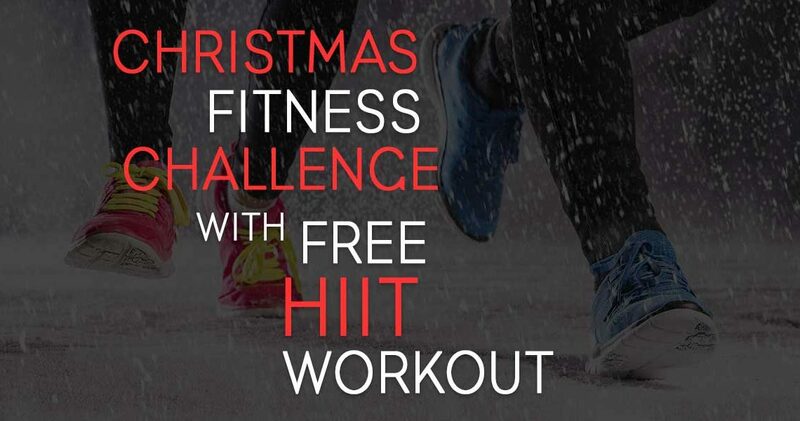 For this Christmas fitness challenge, you are only required to do a quick 20 – 30 min session 5 days a week for 4 weeks. 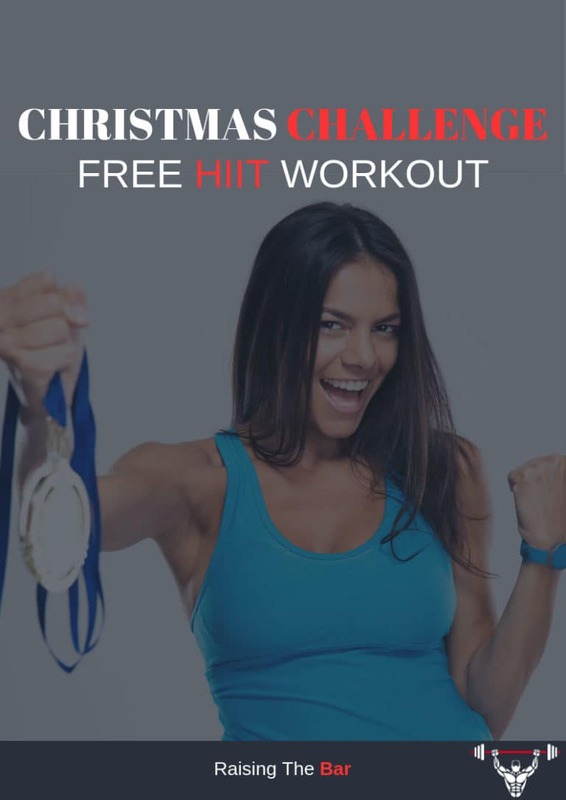 This challenge can be taken by people of all levels of fitness and the free HIIT workout can be used at any time of the year. 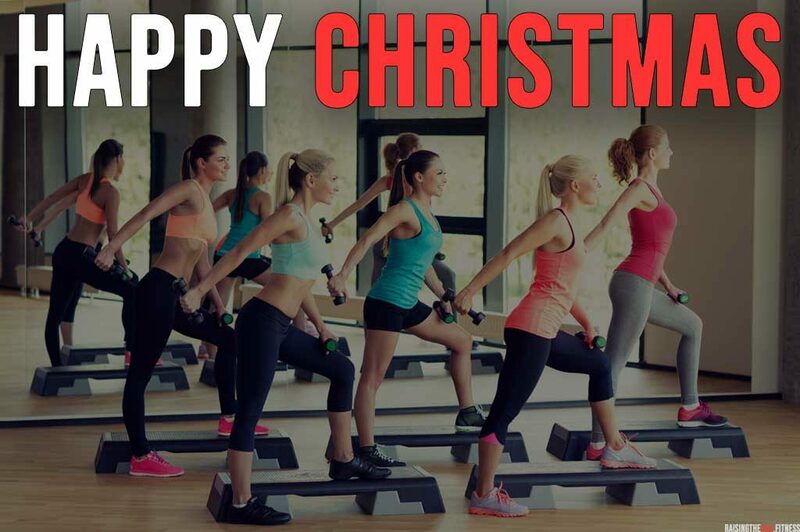 Although if you are a regular to the gym or have a festive routine already planned you can use this as a backup. There is only one piece of equipment needed for this challenge but even if you do not have it do not worry as this challenge can also be performed equipment free. This challenge is to keep you fit and moving over Christmas do not wait till January to start, start today and thank me later. Here is all you need to accept this challenge. To give yourself some accountability message me your starting and ending weight. Or post challenge progress images and videos on Instagram with the hashtag #thebarraisers to get featured on our feed.